Retelling ‘The Other Story’ – or What Now? 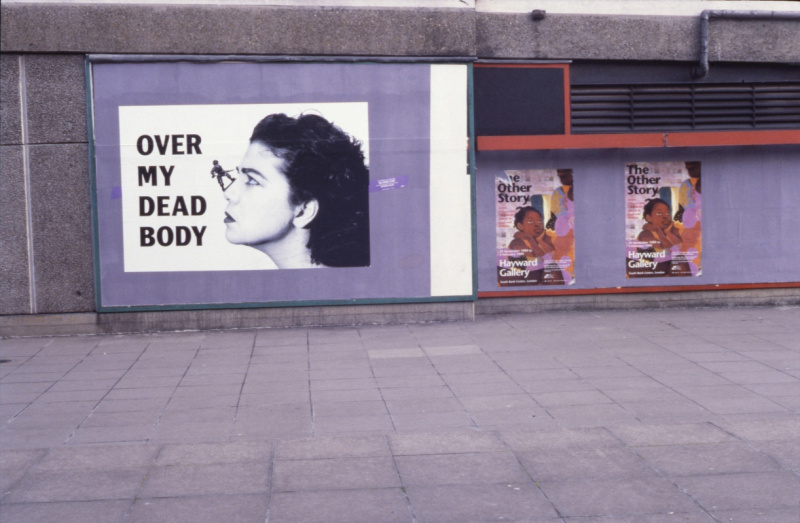 ‘The Other Story’ (1989–90) united the art of ‘Asian, African and Caribbean artists in post war Britain’. Guest curated by artist Rasheed Araeen, it opened at the Hayward Gallery in London before touring to Wolverhampton and Manchester. Although the show met with mixed critical appraisal at the time, it has since proved fundamental for establishing the work of important neglected or emerging artists. The 24 artists with work in the exhibition were: Rasheed Araeen, Saleem Arif, Sonia Boyce, Frank Bowling, Eddie Chambers, Avinash Chandra, Avtarjeet Dhanjal, Uzo Egonu, Iqbal Geoffrey, Mona Hatoum, Lubaina Himid, Gavin Jantjes, Balraj Khanna, Li Yuan-chia, Donald Locke, David Medalla, Ronald Moody, Ahmed Parvez, Ivan Peries, Keith Piper, Anwar Jalal Shemza, Kumiko Shimizu, Francis Newton Souza and Aubrey Williams. These artists were grouped into four sections: ‘In the Citadel of Modernism’; ‘Taking the Bull by the Horns’; ‘Confronting the System’; and ‘Recovering Cultural Metaphors’. 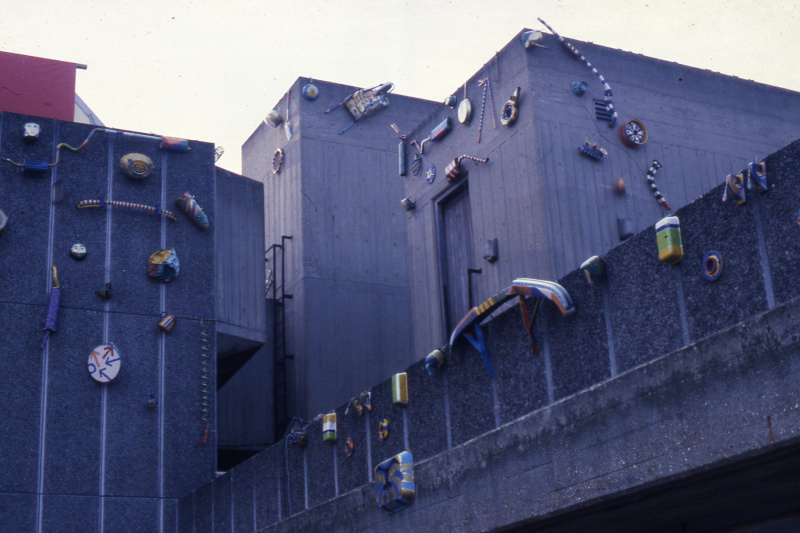 The show was open at the Hayward Gallery, London, 29 November 1989 to 4 February 1990; Wolverhampton Art Gallery, 10 March to 22 April 1990; and Manchester City Art Gallery and Cornerhouse, 5 May to 10 June 1990. Afterall’s research into ‘The Other Story’ formally started with a symposium in 2009, ‘Exhibitions and the World at Large’ (co-organised by Afterall and TrAIN for UAL; hosted by Tate Britain, London). The paper commissioned from Jean Fisher for this occasion, on the subject of ‘The Other Story’, is available online. This microsite developed by Afterall in response to ‘The Other Story’ was supported at the outset by a Digital Project Grant from the Paul Mellon Centre for Studies in British Art (2015–16). It was subsequently supported by two awards from the Teaching and Learning Exchange at University of the Arts London (2016 and 2017). Most recently, funding by the Association of Research Institutes in Art History (ARIAH, 2017–18) enabled the publication of the first essay on this site to analyse the exhibition. The microsite directly benefits from the generosity of Rasheed Araeen, who entrusted us with his images of the show, and we are grateful to Asia Art Archive for sharing digitised versions. Close-up images of works in situ, as photographed by Vijay Dhir, assisted by Ron Davis, are courtesy the Central Saint Martins slide library. Building plans were kindly provided by the Hayward Gallery, London. News of further installation shots of the exhibition at any venue would be welcomed. The excerpts from reviews by Homi Bhabha, Sutapa Biswas and Andrew Graham-Dixon are read by Ashleigh Barice, Ella Sweeney and Jennifer Warren respectively. All images are installation views © the artists and photographers. Please email contact@afterall.org with any enquiries.